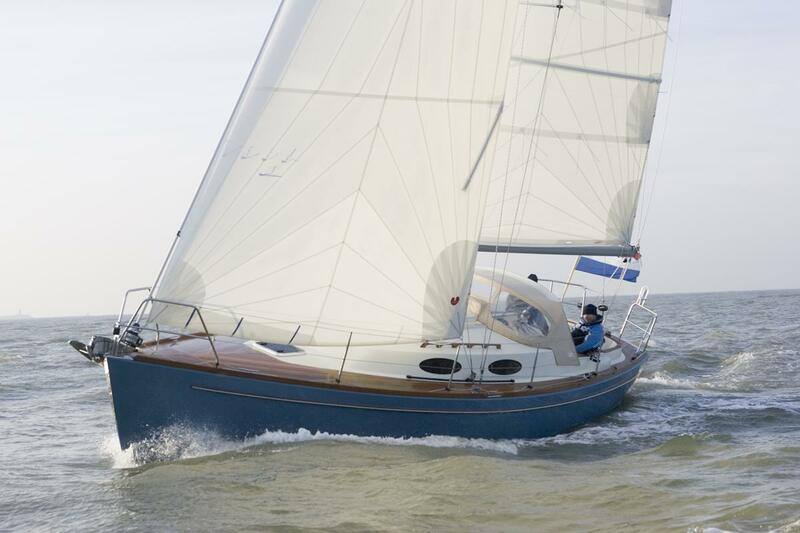 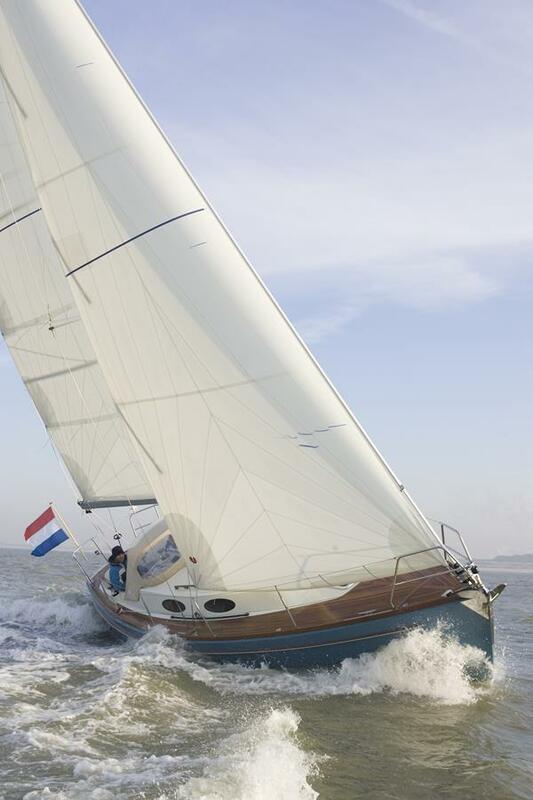 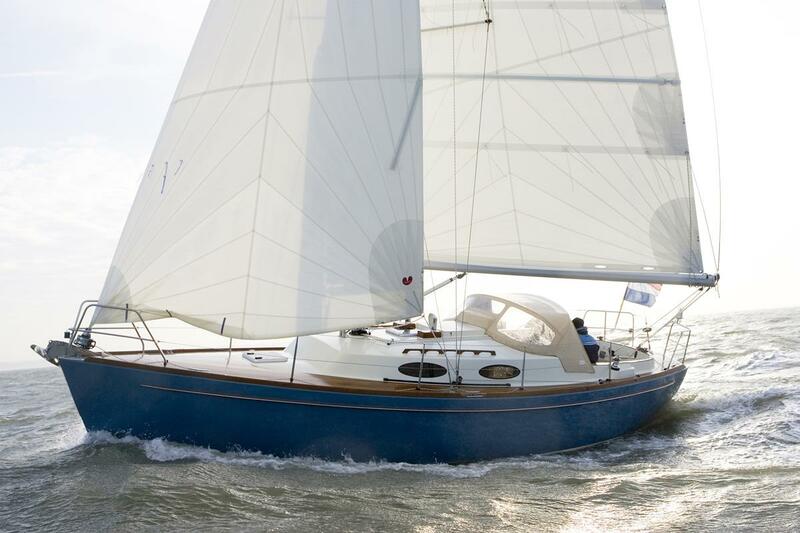 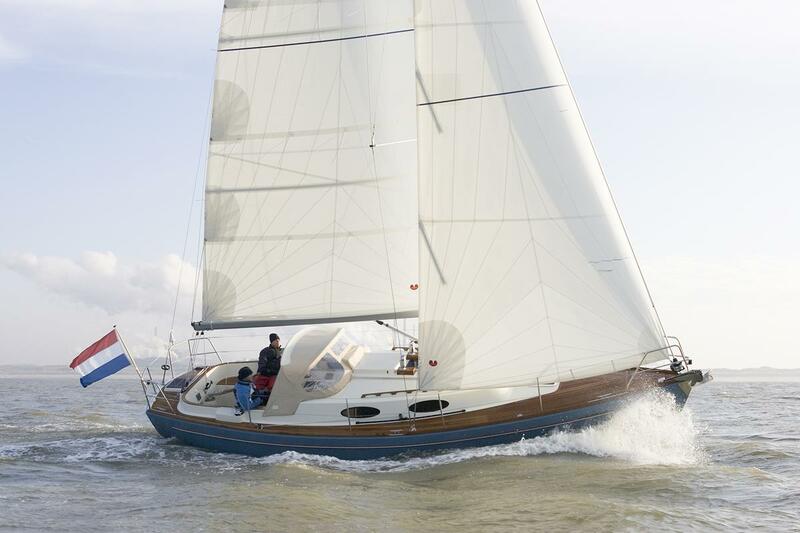 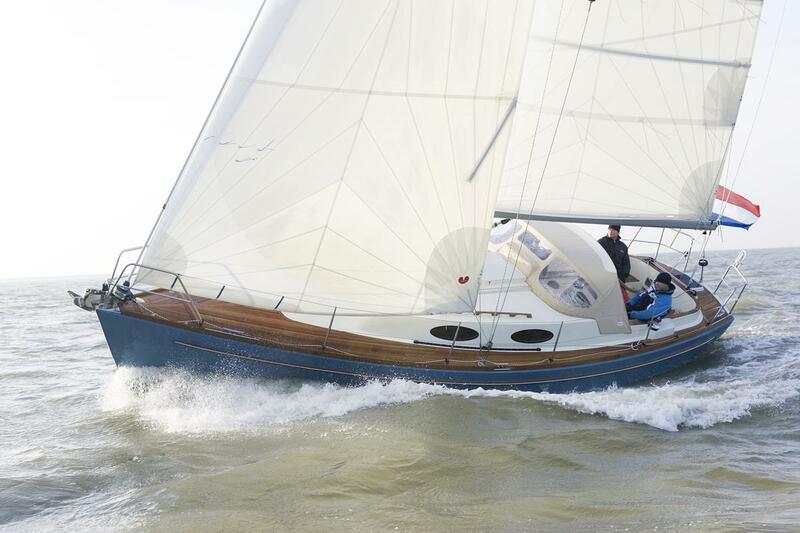 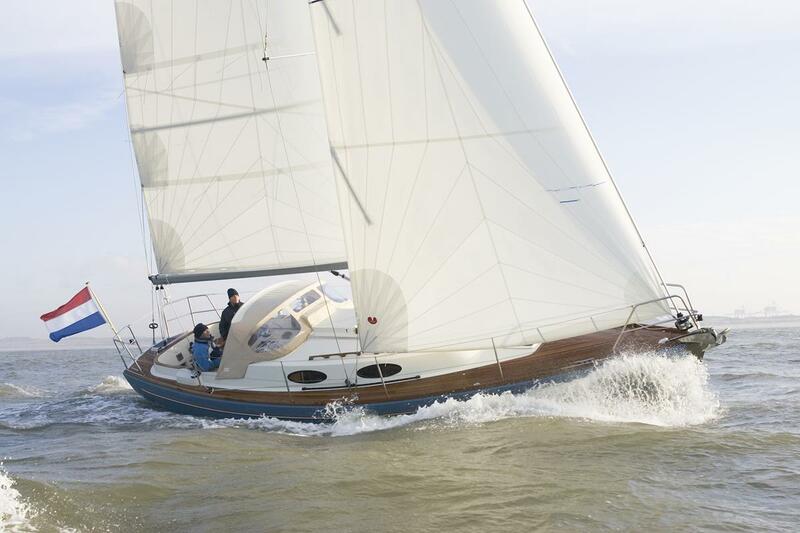 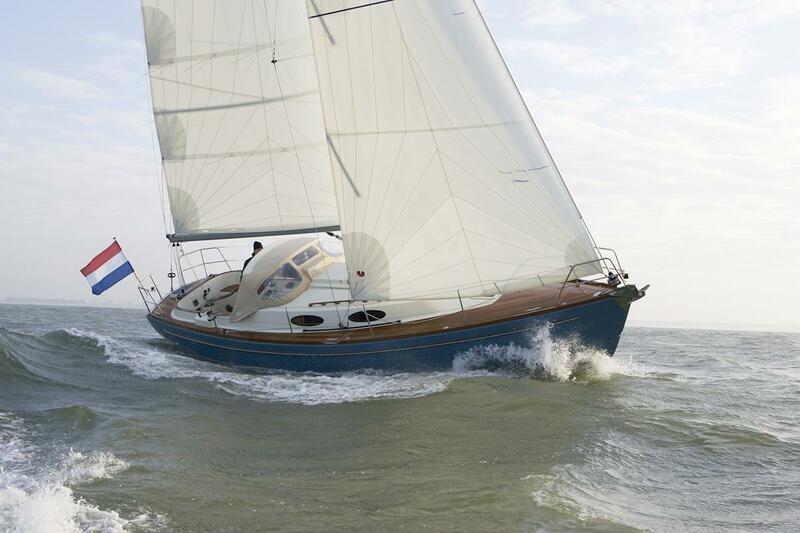 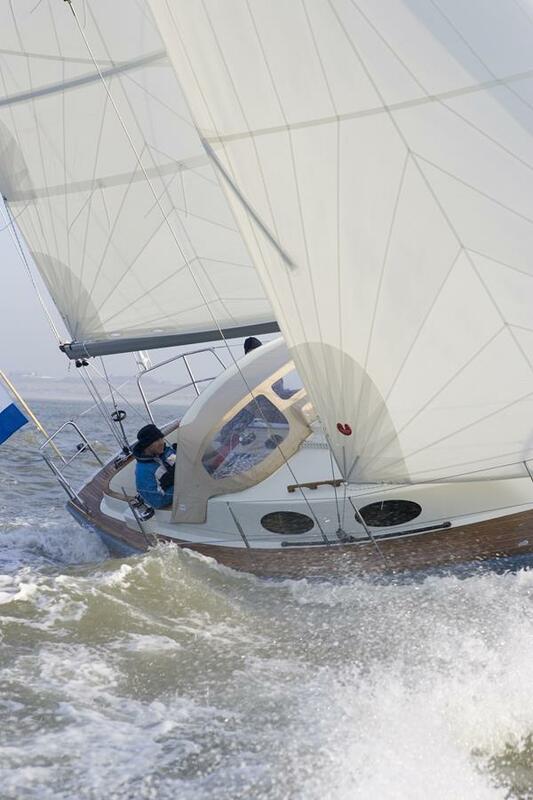 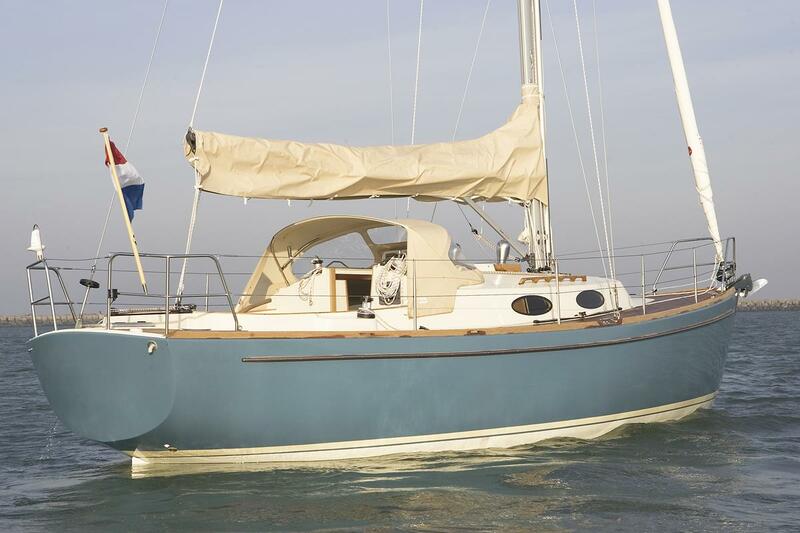 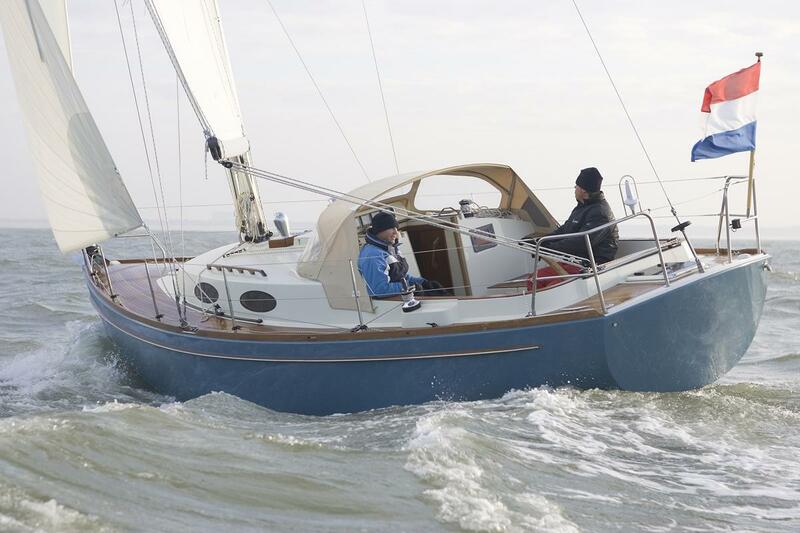 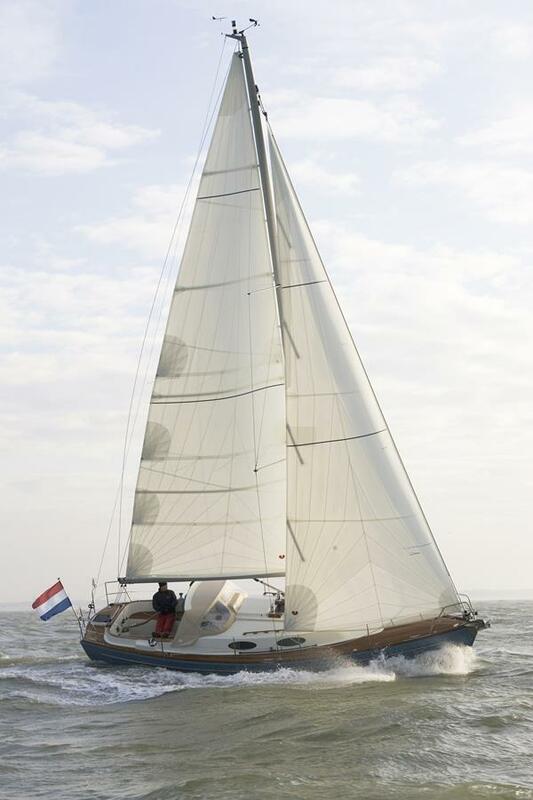 Beluga J32 Classic Sailboat for sale, being built now! 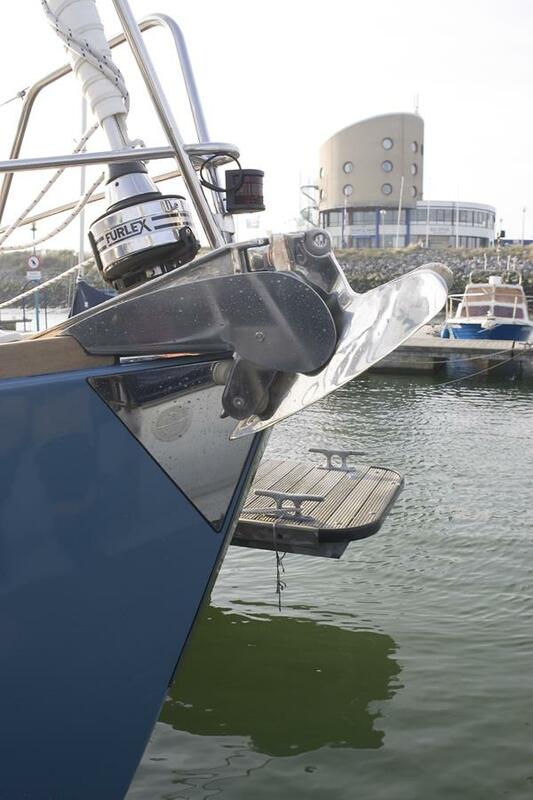 Beluga J32 being built now! 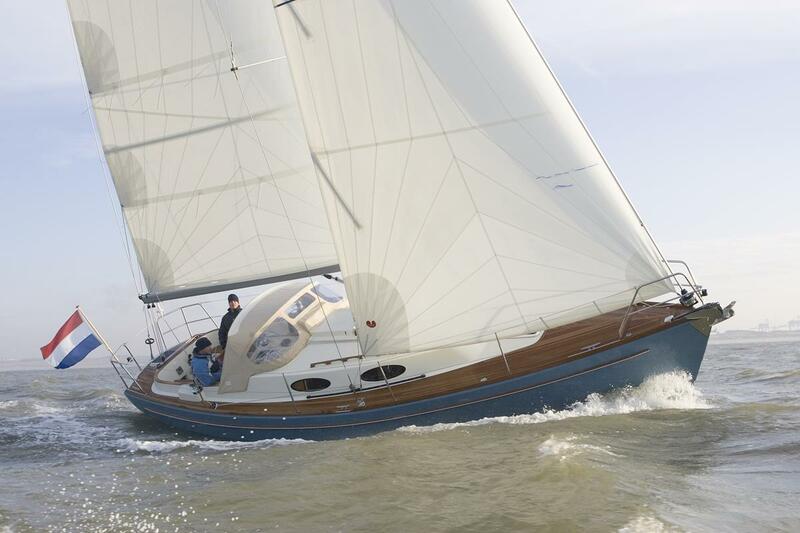 The Beluga J32 is a timeless yacht. 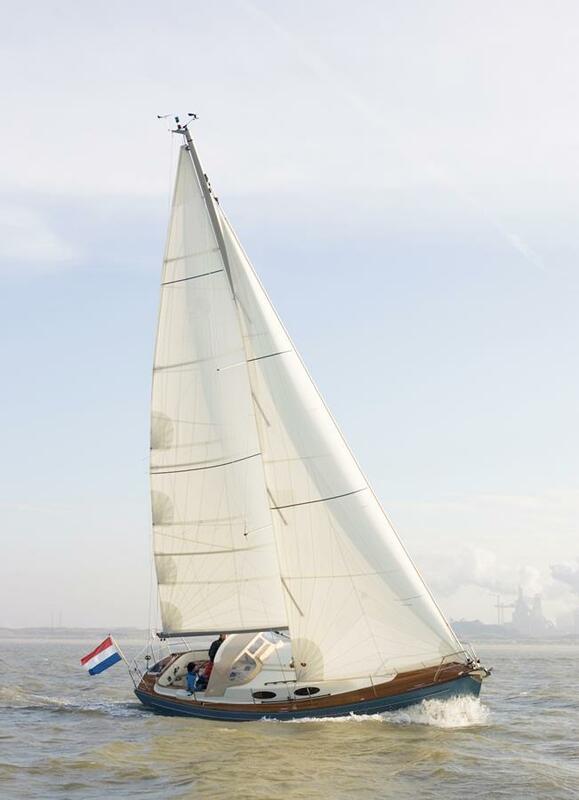 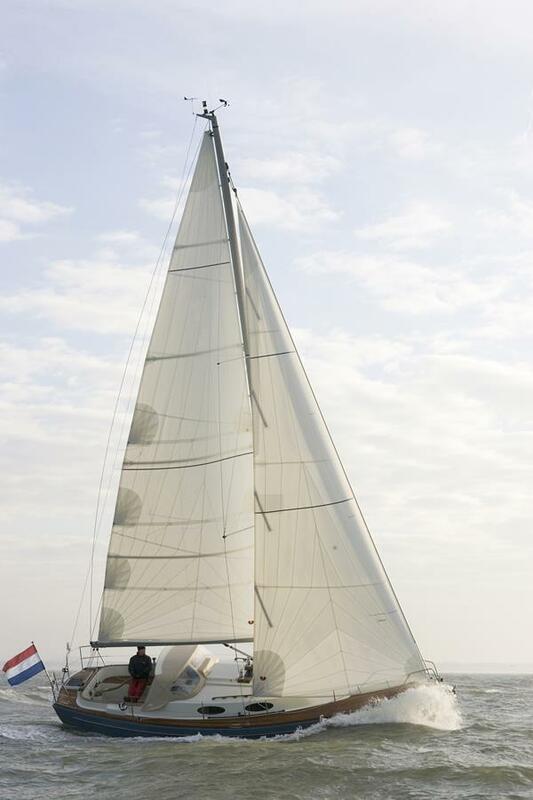 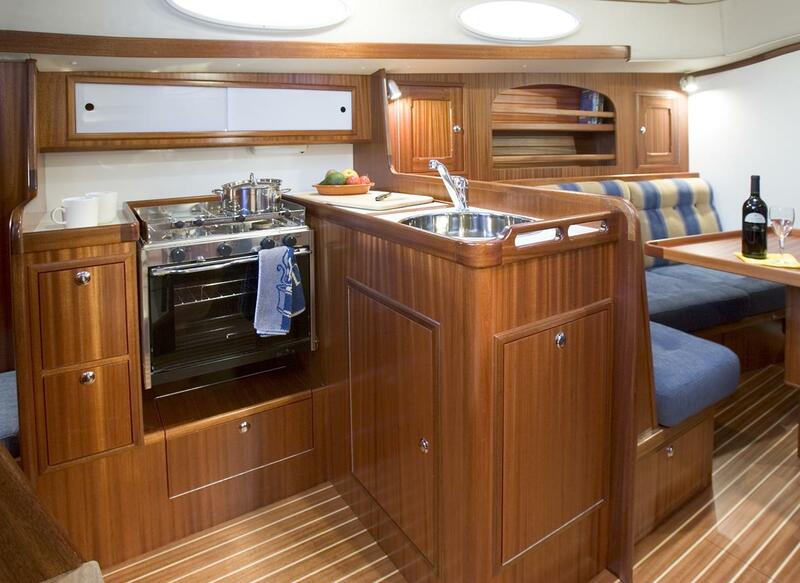 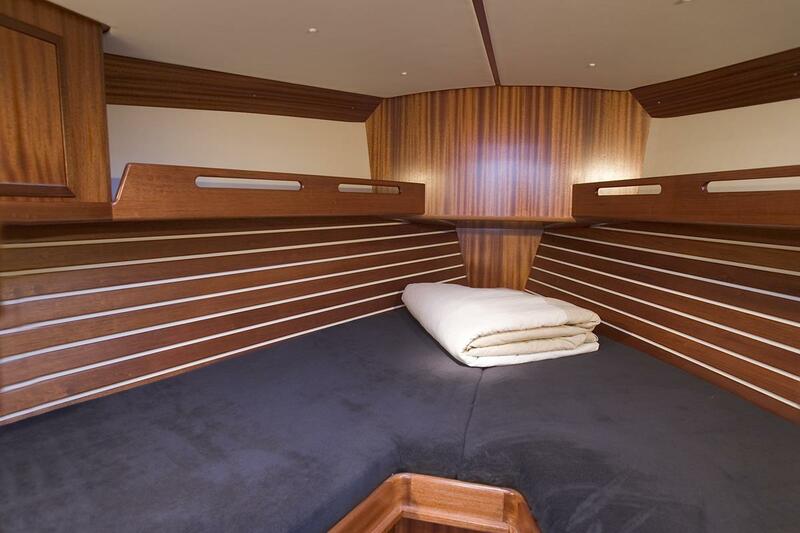 A classically lined yacht because of its sheer and positive stern; modern and durable due to the chosen materials and building techniques; comfortable as all halyards and sheets can be operated from the well protected cockpit. 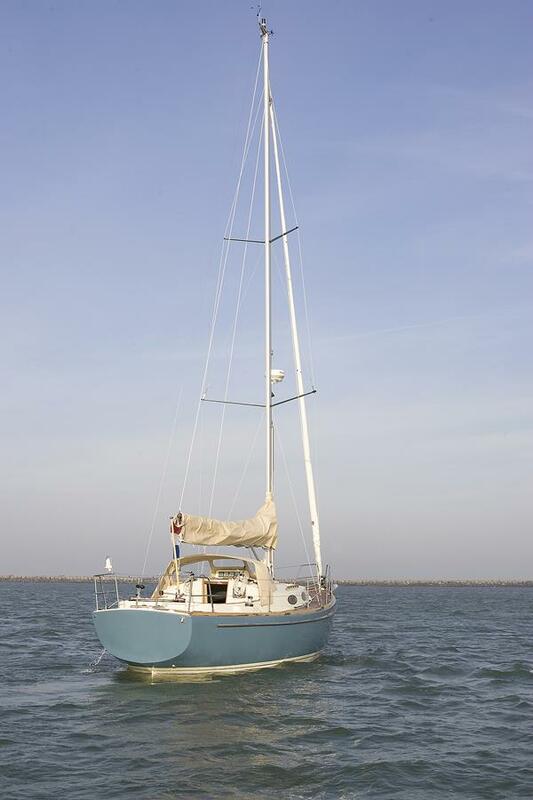 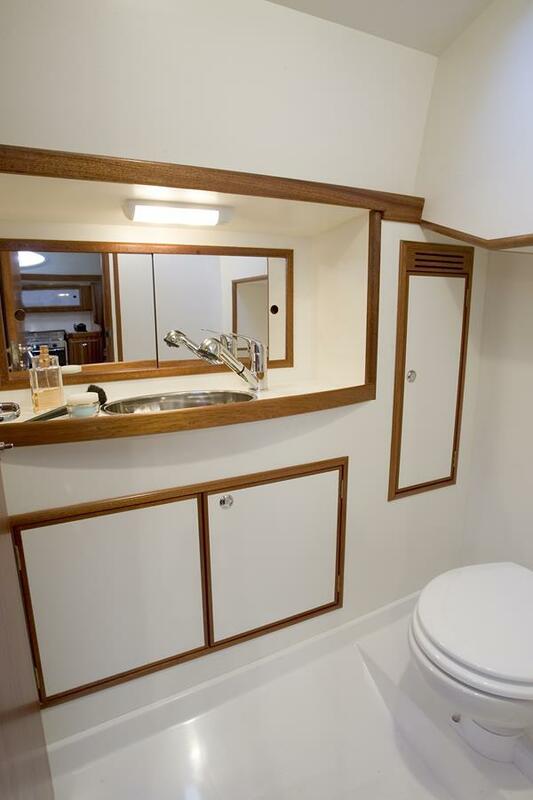 Handy for those who like to sail solo. 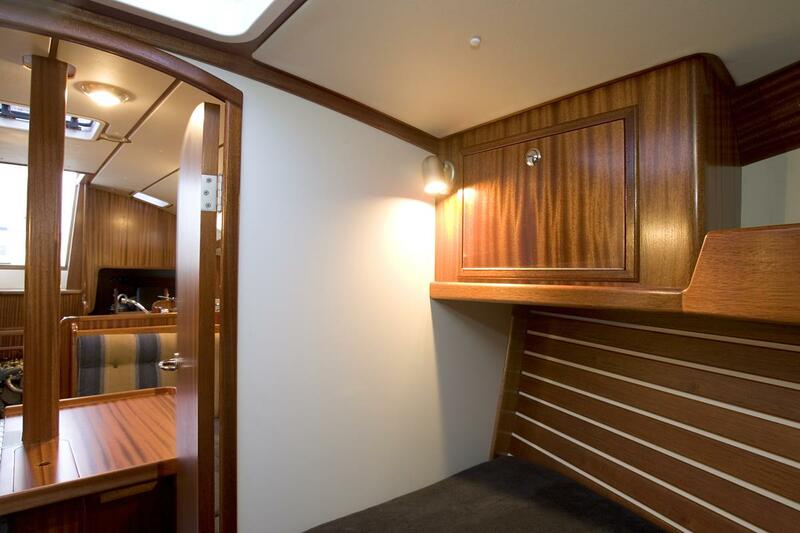 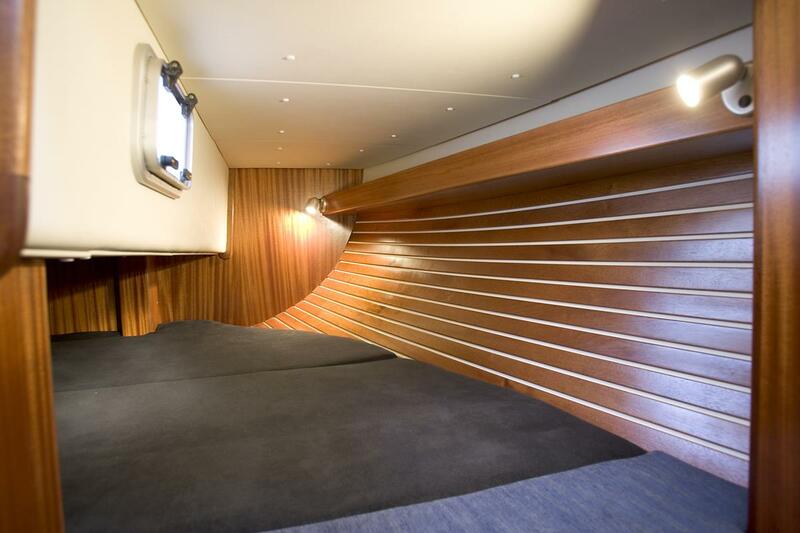 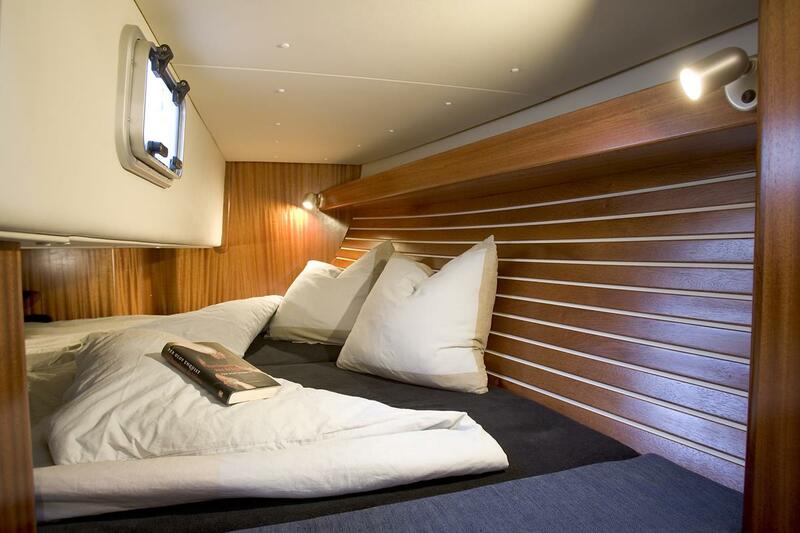 The design of the Beluga J32 is solid and well thought through, which can be seen in the efficient deck layout and the second hut positioned athwart ships. 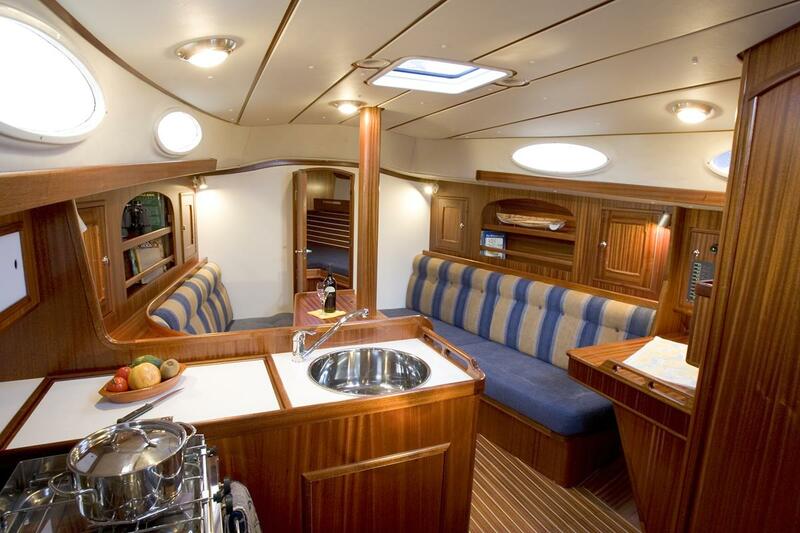 The Beluga J32 is a fast and comfortable yacht, suitable for a nice stay in a port, short trips along the coast or longer ones across the sea. 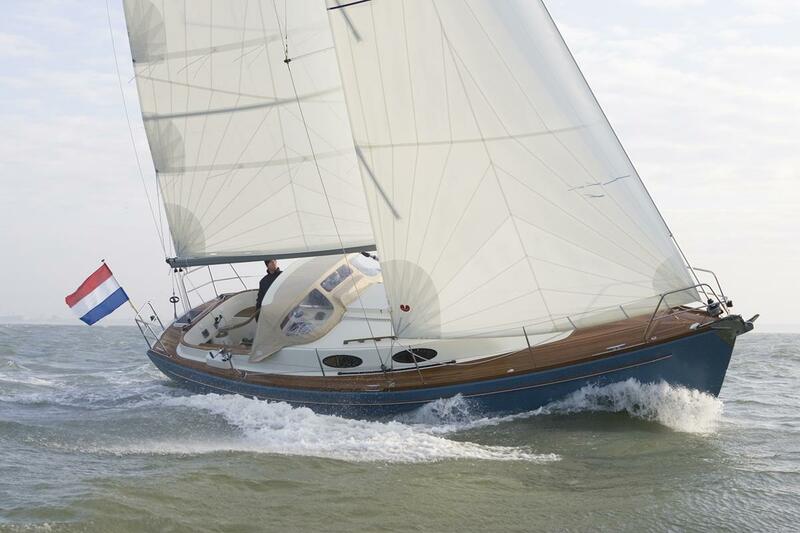 A Beluga J32 sailing yacht is currently under construction. 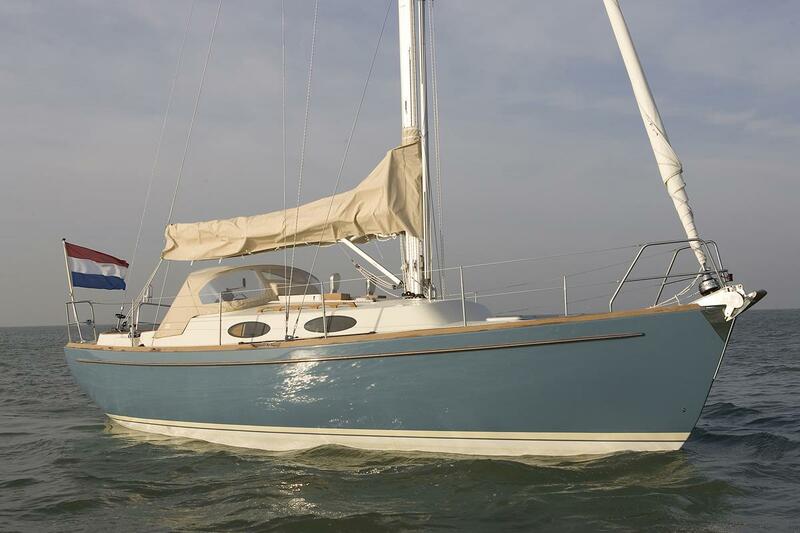 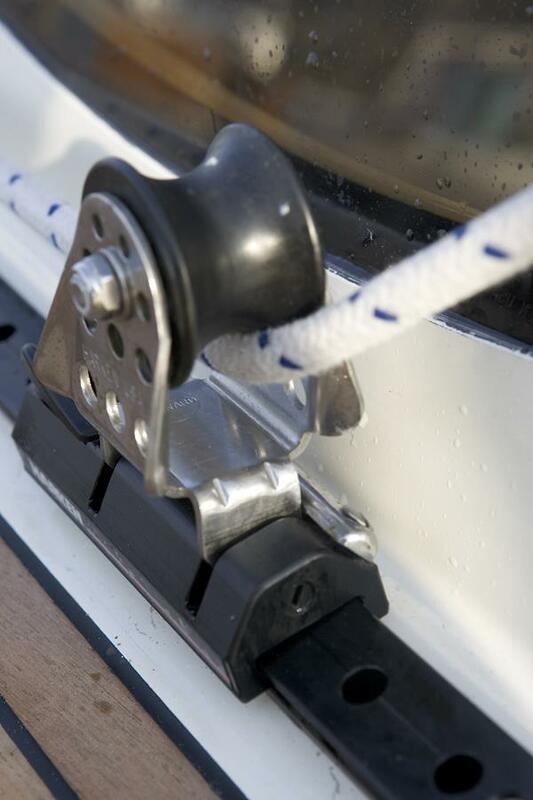 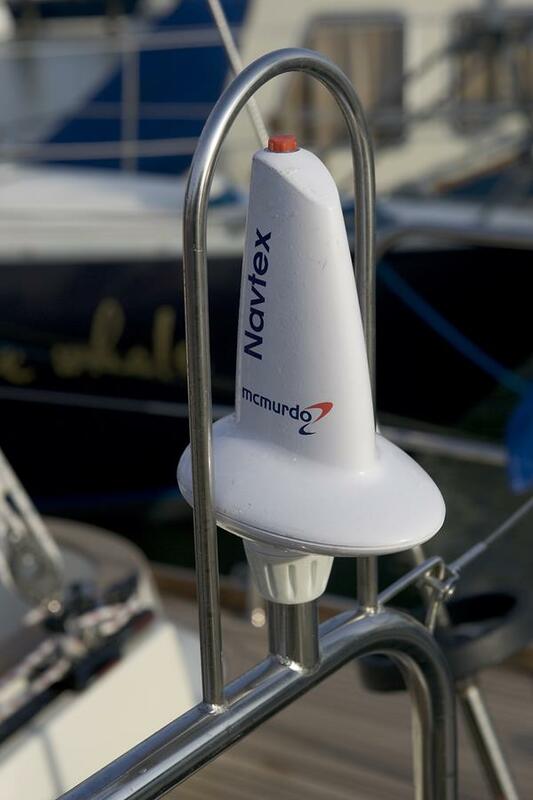 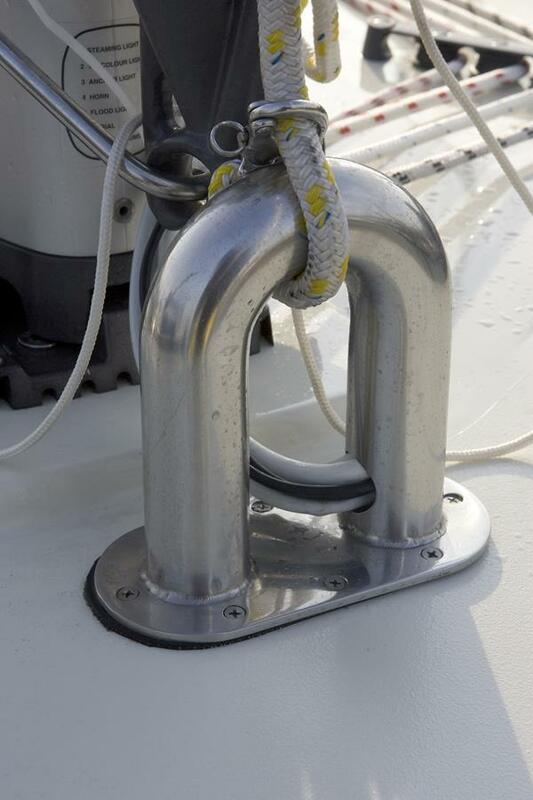 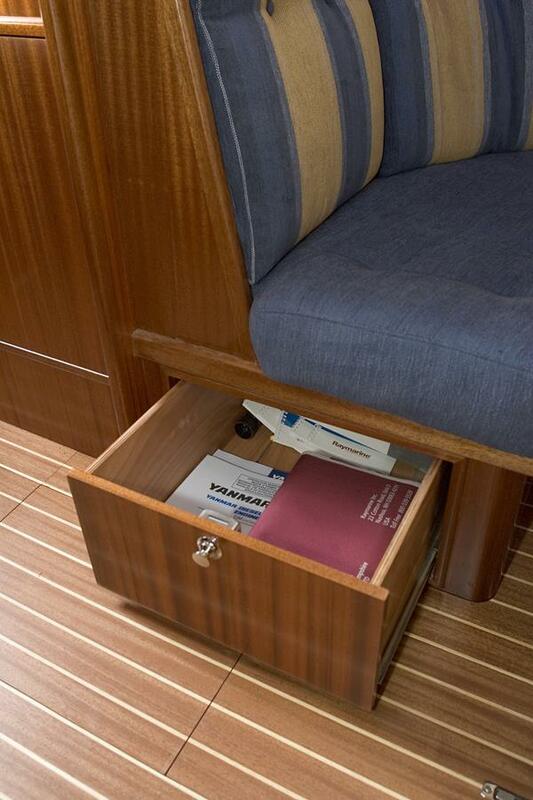 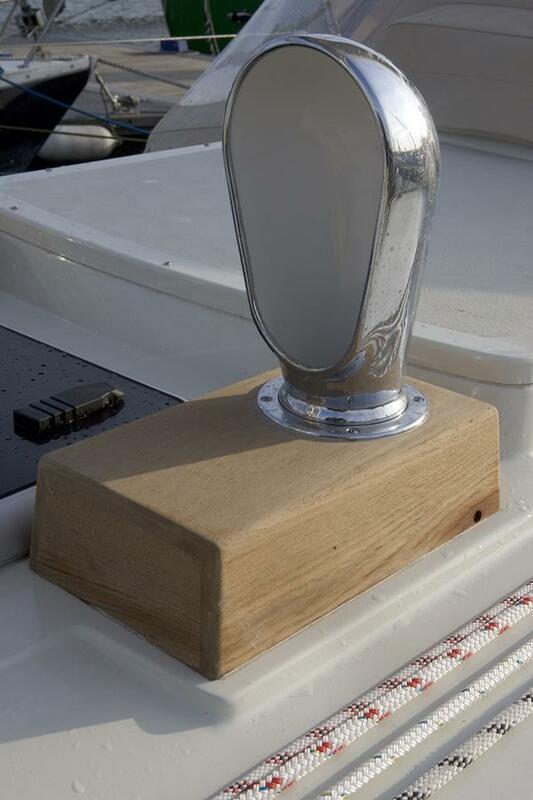 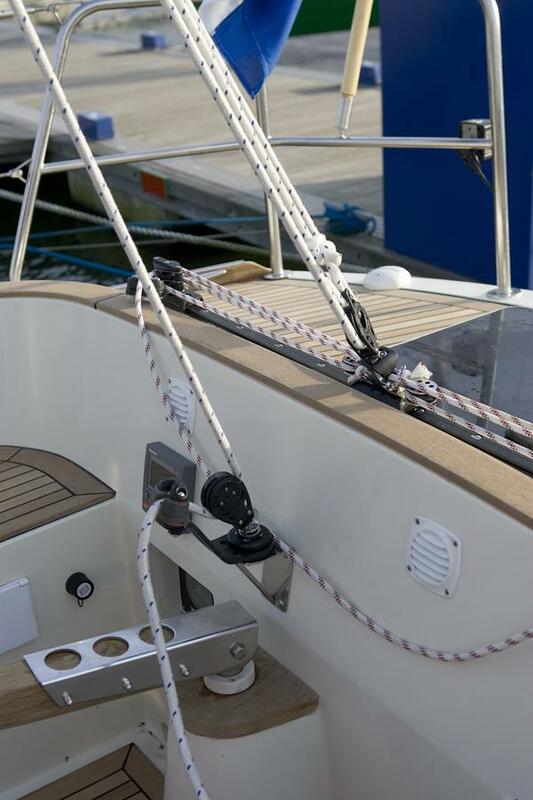 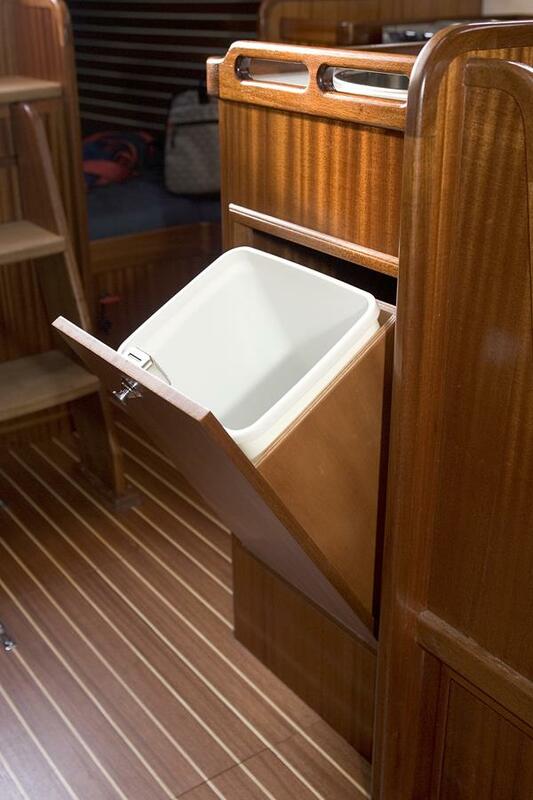 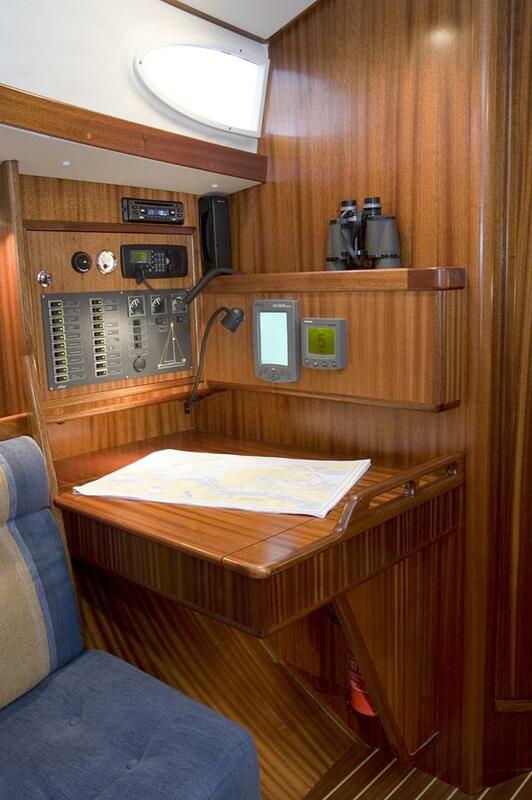 The biggest part has been finished, still offering many opportunties to customize the sailboat. 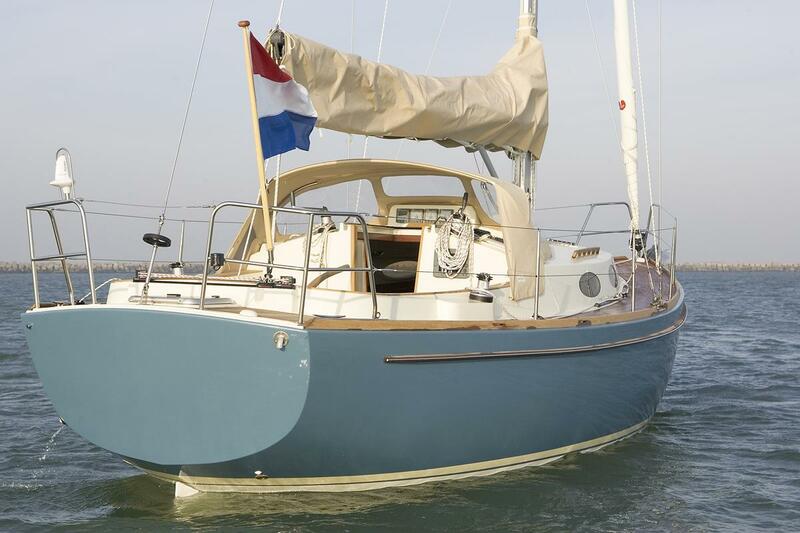 Copyright © 2017 Boat4Sale - Beluga Yachting - Alle rechten voorbehouden.